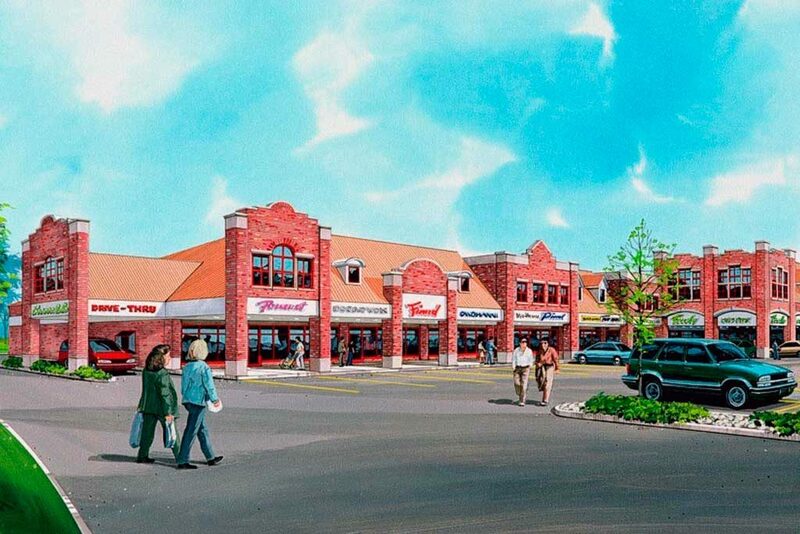 USE/DESCRIPTION: Use: Commercial Strip CenterDescription: Mixed-use commercial strip center. Steel frame with brick veneer. Super market and retail shops.